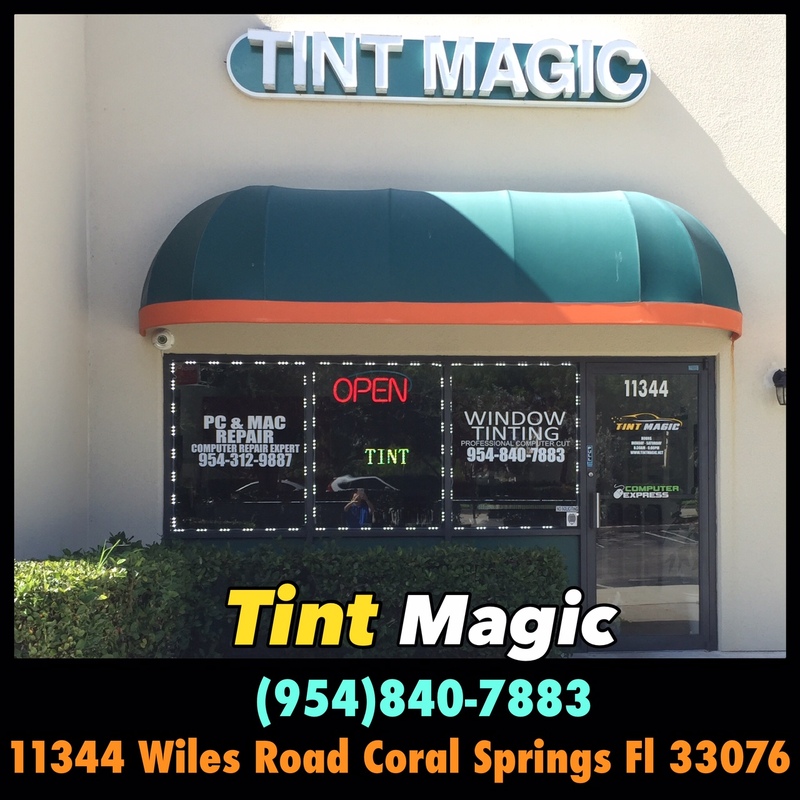 At Tint Magic Window Tinting the customer relax with free Wi-Fi, water, hot tea, coffee and Netflix TV in a comfortable lounge while our professional team install quick and accurate the window tint in his cars. 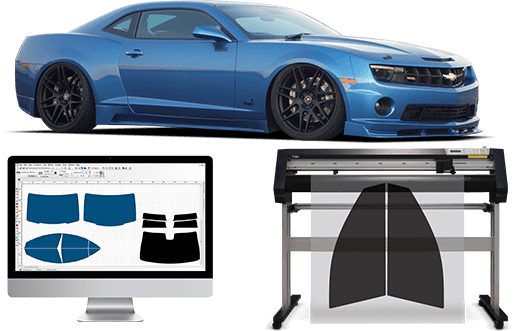 We use Computer Cut for a perfect fit!! !